Our blinds were developed through years of trial and error experience in building and field use of deer blinds. Each blind is handcrafted with the utmost attention to detail and craftsmanship. 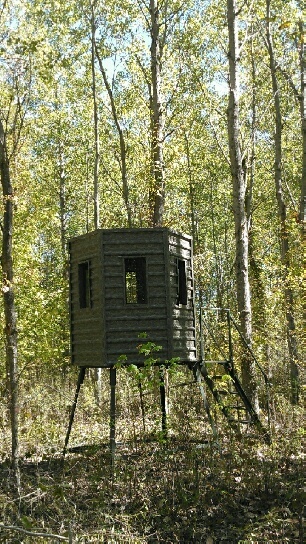 This is one of the best built blind you will ever own, it will last a lifetime of hunting. We welcome custom design or features no matter how simple or complicated. Lubbock Fire Department: When you walk into a public place, have an exit strategy. Learn more at the City of Lubbock Fire Departments official site.